30 September 2018 These are some of the most interesting openings during Frieze Week some need invites but lots are free to everyone some great visual art, talks, performances theatre, installations a great complement to visits to all the fairs on during the week. 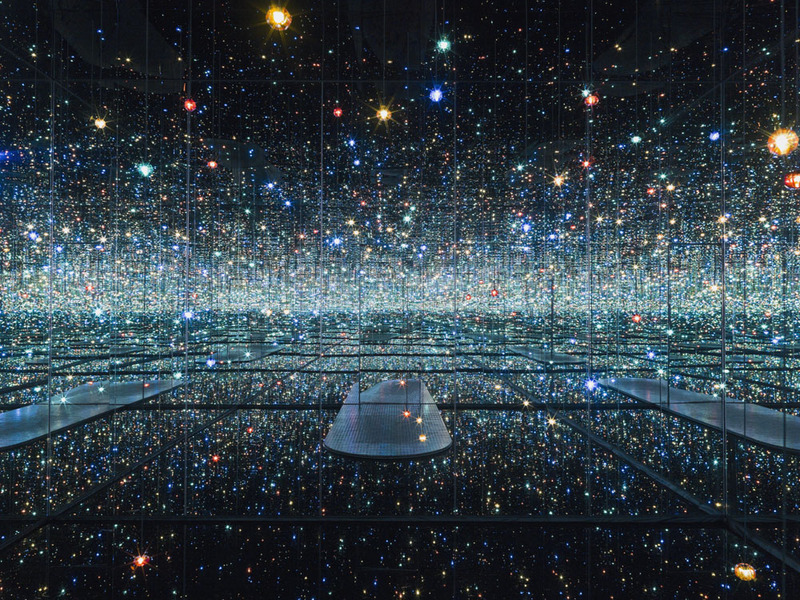 Yayoi Kusama, Infinity Mirrored Room – The Souls of Millions of Light Years Away, 2013 © Yayoi Kusama, Courtesy of David Zwirner, N.Y.
A major exhibition of new work by Yayoi Kusama. 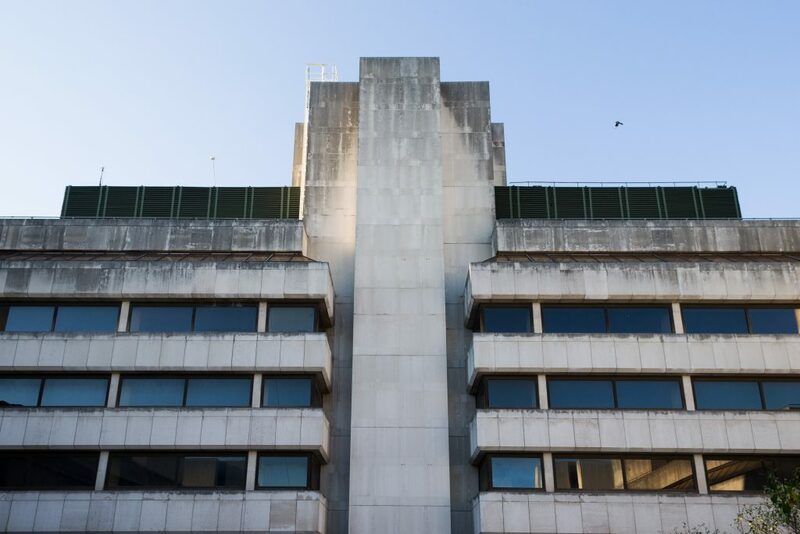 Taking place across the Wharf Road galleries and waterside garden of Victoria Miro, the exhibition will feature new paintings, including works from the iconic My Eternal Soul series, painted bronze pumpkin and flower sculptures, and a large-scale Infinity Mirror Room. V-A-C LIVE: VASYA RUN Whitechapel Bell Foundry, London E1 1EW. Performance on Friday 5th and Saturday 6th October. Performance starts at 7pm. V-A-C Foundation and Whitechapel Gallery, London present the third edition of the V-A-C Live performance series. Russian collective VASYA RUN bring their latest performance to the UK for the very first time. Eight young men aged between 18 to 26 from London and Moscow feature in this interactive and experimental work which blurs the boundaries between theatre, music and contemporary art. 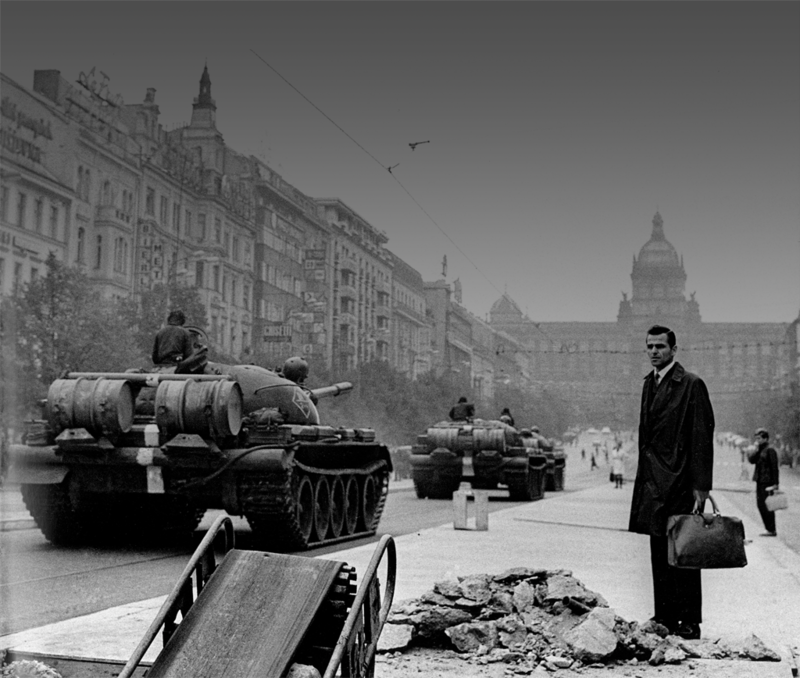 Jan N?mec, The Soviet invasion to Prague (Czechoslovakia) on 21 August, 1968 (St Wenceslas Square). Luxembourg & Dayan in collaboration with Francesco Bonami presents Sublime Hardware, an exhibition that explores the connections between two key Post-war artworks made on opposite sides of the Atlantic: Dan Flavin’s “Monument” for V. Tatlin (1967) and Pino Pascali’s Cannone Semovente (1965). VERSION HISTORY is the first solo exhibition in a major UK institution by artists, filmmakers and designers Metahaven, featuring an expansive new moving-image commission as part of an overview of their hybrid investigations into overlapping geopolitical, technological, and emotional conditions. DRAF Evening of Performances at O2 Forum Kentish Town Tuesday 2 October, from 7pm – 12am. 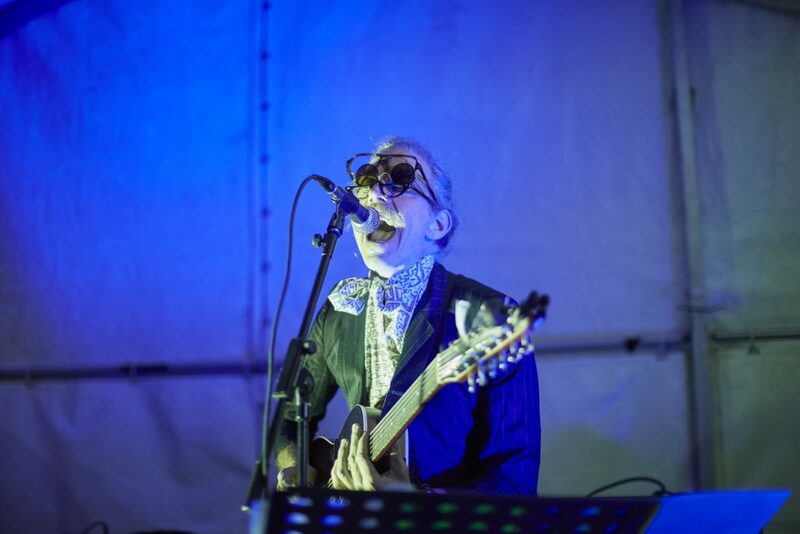 DRAF presents its 11th annual Evening of Performances, returning to historic music hall KOKO for an exciting programme of live works that range across performance art, spoken word, dance, comedy and music. 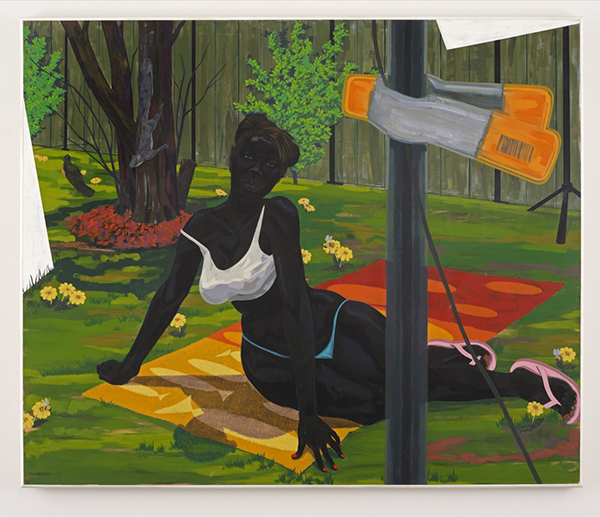 An exhibition of new paintings by Kerry James Marshall, his second solo show at the London gallery. 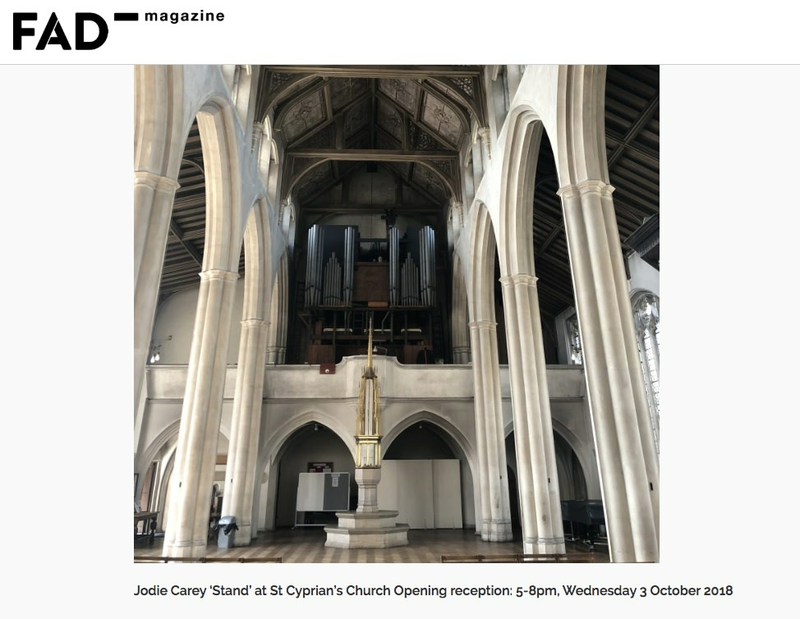 Stand is a site-specific work by Jodie Carey reconfigured for a four-day exhibition over the course of Frieze Art Fair at St Cyprian’s Church near Baker Street. 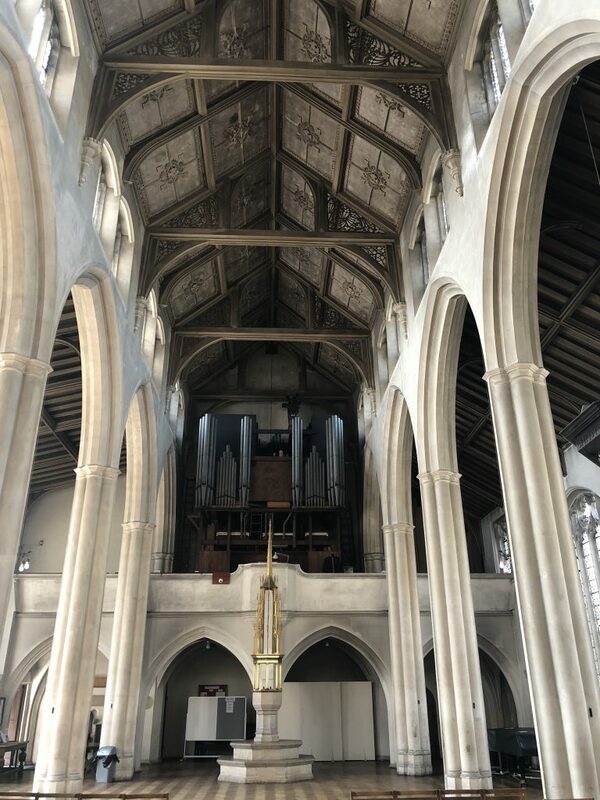 The spectacular Victorian church provides an evocative new context for one of Carey’s most ambitious installations to be restaged. 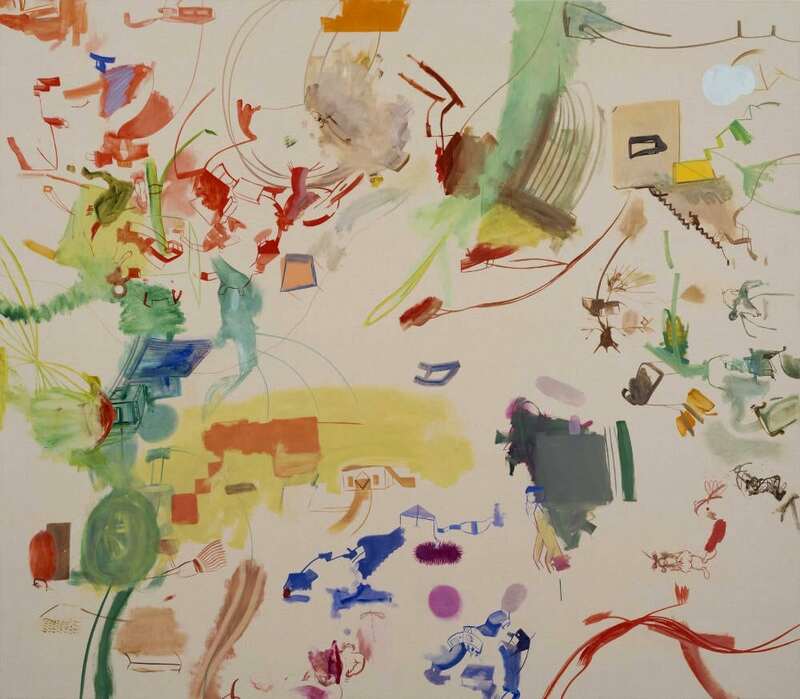 An exhibition of new paintings by American artist Sue Williams (b. 1954). The new paintings demonstrate Williams’ continued interest in exploring the fluid boundary between figuration and abstraction and her pursuance of the transformation of one into the other. 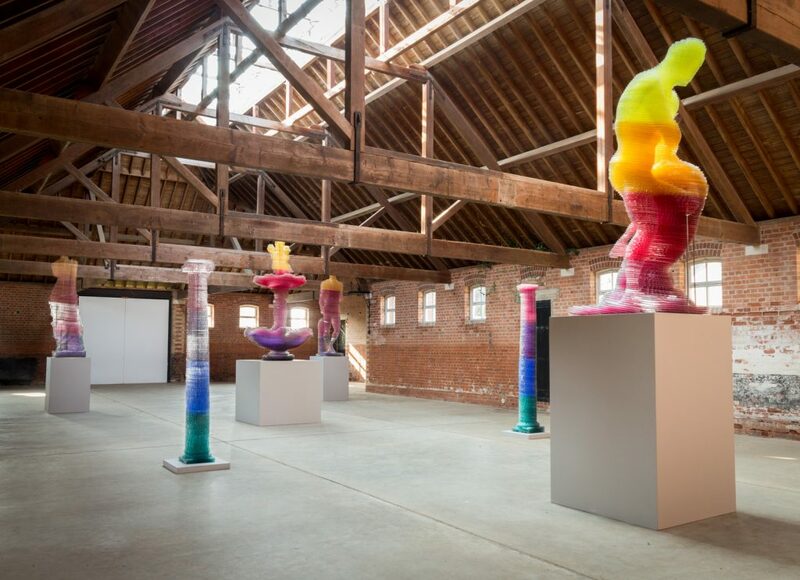 Yorkshire Sculpture Park (YSP) and Selfridges are going to present a new commission by British artist Matthew Darbyshire for the London store’s Art Block.